The diesel, 4-cylinder E 220 d returns up to 61.4 mpg with a 0 to 62 mph time of 7.4 seconds. 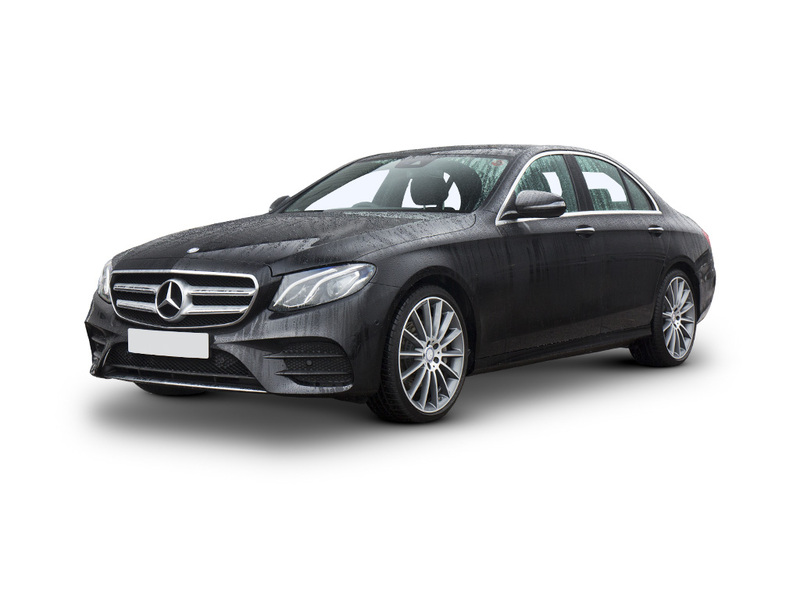 Petrol engines include the E 300, which powers its way from 0 to 62 mph in just 6.4 seconds yet still returns up to 40.4 mpg combined or the E 400 4MATIC, a V6 capable of 0 to 62 mph in only 5.3 seconds. Fitted as standard, integral sports seats feature enhanced lateral support - essential when powering through corners. Upholstered in ARTICO* leather, they also offer extensive adjustment for optimum comfort. The all-new infotainment system* combines a 12.3-inch colour display with the advanced functionality of COMAND Online system with Media Interface and touchpad. The optional 12.3-inch cockpit display can be added to create a stunning widescreen floating display. To experience the style and features of a new E-Class Coupe book in a bespoke test drive at your local Inchcape Mercedes-Benz showroom. When you make the journey to Inchcape you can rest assured that we stock the very best deals and that our experts have the ability to tailor a package around you and that we are committed to you for years to come through out professional after sales support. We are sure that you’ll be more than happy with an all-new E-Class Coupe here at Inchcape, but just to be sure we offer a comprehensive thirty-day or 1000-miles guarantee so that you are one hundred per cent satisfied. Benefitting from one most extensive model revisions undertaken by Mercedes-Benz, the new E-Class Coupe is looking and performing better than ever. More aggressive styling is joined by a raft of new engines offered across the range that boost efficiency by a fifth. These exciting upgrades and inclusion of the most innovative safety technology to date inside the cabin, go a long way to making the E-Class Coupe the most dramatic and advanced car of its ilk. Let's get the details right... Select any additional options and accessories for your E Class. Continuing the long tradition of iconic Mercedes-Benz coupés, the E-Class Coupé blends breathtaking looks with imperious performance. A coupé for all tastes.